Trains Today: Comment: When does high speed rail work? History was made this week as ground was broken on the initial section of California's long awaited high speed rail project. By 2029 line will connect Los Angels to San Francisco in just three hours in comparison to today's fastest journey by Amtrak of around 11 hours. High speed rail can revolutionise transport, and indeed has in many parts of Europe and Asia. However the US has been very slow to embrace the technology which was pioneered Japanese and French in the 1960's and 70's. Conditions in California are perfect for high-speed rail. The area has a high population density with several large conurbations and an ever-expanding population. Right now long distance travel is catered for almost entirely by road or by air. The roads are already congested and air travel requires getting to out of town airports and through ever more stringent security checks, not to mention the much criticised environmental credentials of short haul flights. The potential to attract passengers from these other means is a great opportunity for the Californian project and despite much debate pro-rail parties are confident that the project will pay- indeed that it will cost the area more NOT to build the project. 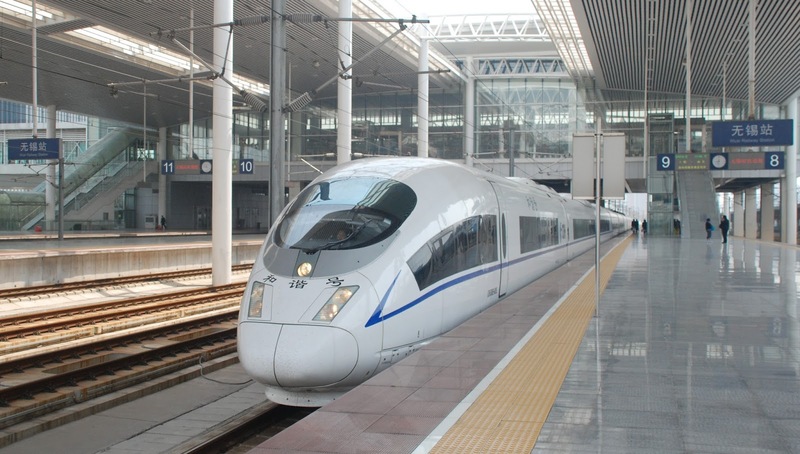 Over the last decade no country has invested more in high speed rail than China. Many large cities are now connected by dedicated high speed tracks in what is now the largest network in the world. China's network continues to expand and is reaching ever further into more remote districts over huge districts and with correspondingly longer journey times. Is the length distance over which high speed rail can be viable now being stretched? China is currently proposing to construct and finance an 8,000 mile high-speed linking it's own extensive system all the way to the high speed rails of Europe. While rail supporters will surely welcome this amazing investment and opportunity it has to be wondered who would actually use such a route. To cover a journey of this length by high-speed train will still take several days- a very long time compared to a long-haul flight from London to Beijing which takes just under 11 hours. It is unlikely that passengers would see the train as a viable alternative, except for the small number who are afraid of flying or are undertaking the journey for the adventure. Unless the high-speed line is to become a means of transporting freight on mass (which would require a step change in freight transportation to use streamlined high-speed freight trains) I can see a very low patronage as it embarks on its epic journey across the vast birch covered grounds of Russia. 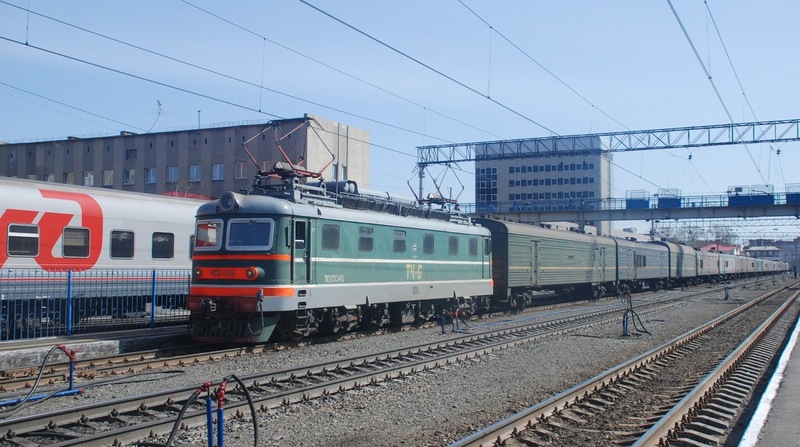 A parcels train on the traditional Trans-Siberian route across Russia. Realistically there is a limit to the viable distance that regular passengers will chose to take the train. Over a short journey of a couple of hours there are major benefits in traveling from city center locations, and the train is far more environmentally friendly compared with flying. For journeys longer than this the benefits begin to disappear both in terms of the time saved and the environmental credentials. 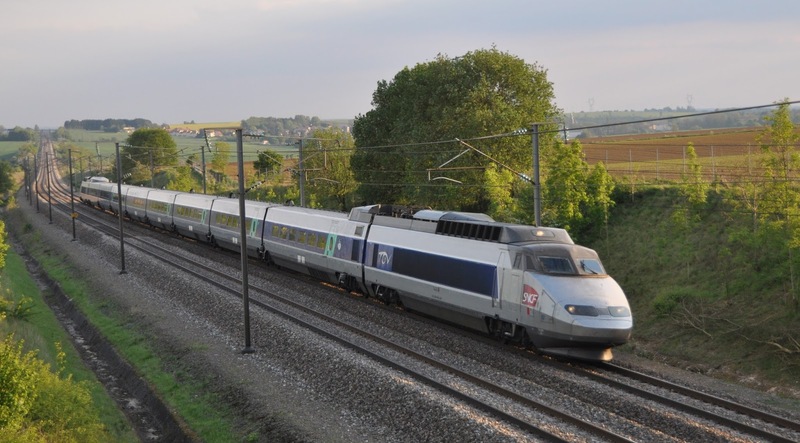 USA- The TGV reduces travel times in France. I applaud the construction of high-speed rail in California and hope it will inspire similar projects to begin across the US- a country which has largely ignored the train since the widespread adoption of the car. However I do call into question whether some of the vast transcontinental projects can ever realistically be viable.